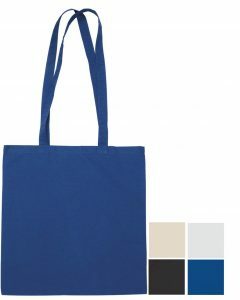 Custom Tote Bags are a great way to promote your brand. 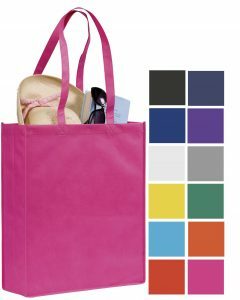 Just add your logo and let them carry your promotions. Choose from our extensive range. If there is something you want and can’t see just ask. We are well know for our bespoke service. Light, Bright and Just Right for your promotions. Medium weight but not middle of the road. 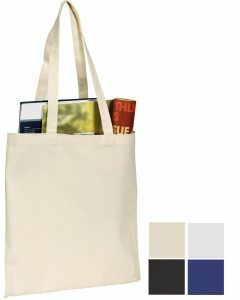 Heavy cotton tote for serious promotional duties. 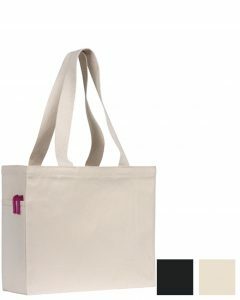 Brilliant Custom Tote Bags for exhibitions and shows. 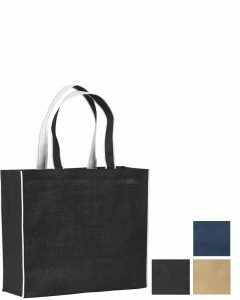 Westmarsh Denim Cotton Canvas Tote. For a quick promotion that doesn’t break the budget. Bright and colourful and friendly to the planet. The wonder of Jute in a perfect range of colours. 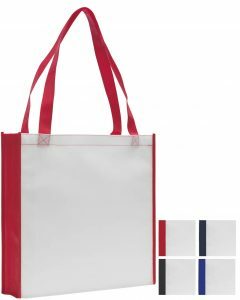 A wonderful shaped shopper bag for great promotions. 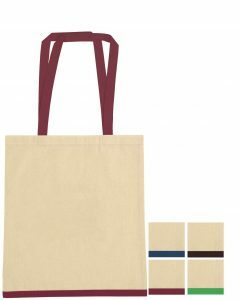 Natural Jute Bag with a subtle white contrast piping. 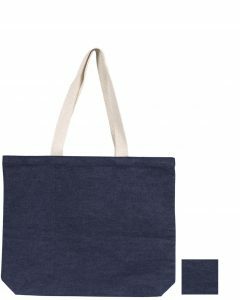 Natural Cotton with contrasting bottom and handles. White with contrasting Sides & Handles. 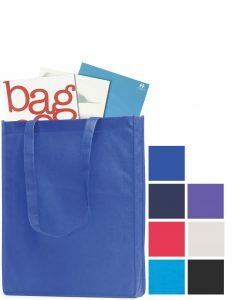 Why use Custom Tote Bags. 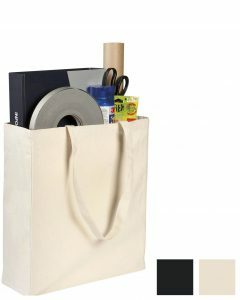 Promotional Products and gifts are valuable marketing tools. They create brand loyalty which is what you want. And of course your clients will like to receive them. But it seems not all were created equal. So you need to choose the right ones. Ones that both fit with your purpose and are needed by your clients. 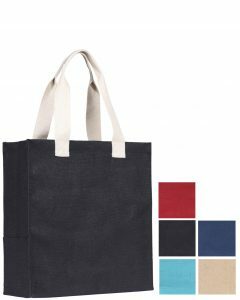 Custom Tote Bags tick all the right boxes. Which is why we like them. Plastic Bags are now so frowned upon and taxed that everyone needs an alternative. But the need is for something that is durable. Our bags are the answer. 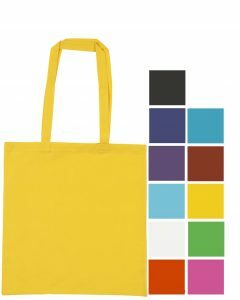 So choose a Custom Tote Bag to match your brand and your target market. You can be sure they will be used. And so your logo will be displayed as well, on the hight street, at shows and exhibitions. A true classic walking billboard.